As the preferences and habits of people continue to change over time, your business strategy needs to adapt as well. This will help you stay on top of your game. Influencer marketing is one form of marketing that’s become immensely popular over the last few years. While collaborating with influencers can definitely help your brand, you need to have a good influencer engagement strategy in place too. This will help you engage with your influencers more effectively and efficiently. It is important to build good relationships with your influencers. To do so, you can follow best practices. You should also make sure that their needs are met. Here’s how you can design the perfect influencer engagement strategy to stand out from the rest. Before searching for influencers or even reaching out to them, you must first decide on your goals. Without knowing your goals, you’ll struggle to find the right path to reach them. In addition, you won’t be able to figure out which influencers will be the best fit for your campaign. An effective influencer engagement strategy requires clear goals to be set beforehand. Whether you want to increase brand awareness, engagements, generate leads, or get more conversions, your strategy will differ for each goal. Once you have set your goals, you can move on to the next step – finding relevant influencers. The most important step in influencer marketing is that of finding the right influencers to collaborate with. The same rule applies to designing an influencer engagement strategy too. It is important for you to find influencers who share the same values as your brand. In addition, they need to have a good number of followers whom they can influence. It is not enough to just have a huge following. Their audience needs to be sufficiently engaged to make the collaboration worth the effort. Choosing the wrong influencers can easily lead to the downfall of your influencer marketing campaign. To find the right influencers, you need to scout social media, use Google Alerts, or conduct hashtag research. As most of influencer marketing is centered around social media, you need to keep monitoring it continually to find your influencers. It is a good idea to keep checking who is posting regularly in your niche. You must also keep a track of all your mentions and look out for your fans. Some of them might be influencers. In order to check mentions, you can use various influencer marketing tools like Awario or Social Mention. These tools can fetch data from different social media platforms and will show you posts that mention your brand. Another method of finding influencers is to use relevant keywords from your niche and search using them. You can find trending discussions and from those, you might find some influencers. Without this, you might not know if anyone is already talking about your brand. Once you know this, you’ll be able to get in touch with them and collaborate with them to promote your brand. 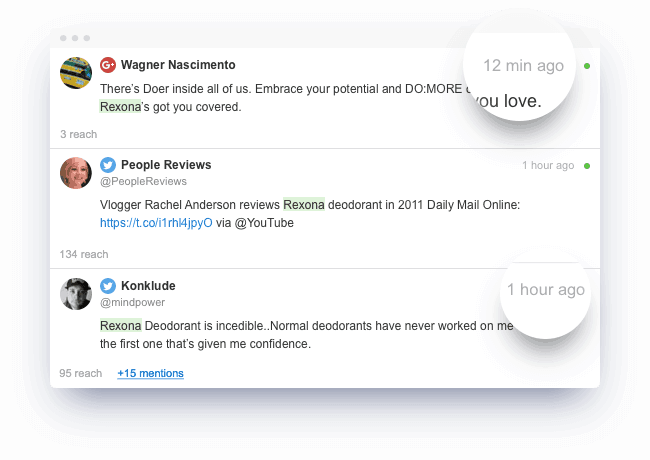 Google Alerts, a free tool by Google, helps you keep track of brand mentions across the web. You can set up alerts for various keywords such as your brand name and other keywords related to your niche. You’ll be notified whenever someone mentions any of these keywords. Through this method, you might come across people who actively create content related to your niche. Some of them could be influencers. Hashtags serve as a means to find relevant content on social media platforms. Through this, you can even find people who regularly create content related to a particular niche. To find these influencers, you need to conduct hashtag research. You can use tools such as Hashtagify to do this. This tool will show you the popularity of hashtags, some relevant trends, and even related hashtags. Once you’ve found some relevant hashtags, you can search for these on social media. Through that, you can find posts which have been published using those hashtags. This way, you will be able to find relevant influencers for your niche. For instance, beauty brands can look for hashtags such as #makeupaddict. This will give you a list of posts which have been published with that hashtag. You can easily find the leading posts in these hashtags by tapping on the “Top” posts. These are the profiles that you should keep track of. Observe their posts and then analyze their engagement rates to see if they have potential. After analyzing several such profiles, you’ll be left with a few influencers with whom you can collaborate. Even though most influencer marketing campaigns are conducted on social media, you shouldn’t ignore blogs. You can craft an influencer engagement strategy that includes bloggers as well. Many social media influencers have their own blogs which enjoy a good readership as well. These influencers can give you some added reach across both the platforms. This dual advantage can help you in reaching your goals as well. To find reliable and relevant bloggers, you’ll need to look for blogs in your niche. However, the manual process for this is quite tedious. You need to search for relevant keywords on Google. From the results, you can find blogs which frequently produce high-quality content in your niche. After analyzing the content, you can find influencers with whom you’d like to collaborate. Another method of finding influential bloggers is by using tools like BuzzSumo. This tool helps you find influencers and journalists in a particular niche by using a simple filter. It’ll also show you the Domain Authority of their blog so that you can figure out whether it is worth collaborating with them or not. Once you find some potential influencers, you should check the quality of their content. Read their content to get an idea if they write high-quality posts and get good engagement too. The ones who are getting a good number of shares and comments are the ones to watch out for. Finally, there are special influencer discovery tools available in the market that can help you with this cumbersome task. To avoid dealing with fake influencers, it’s best to use these tools. 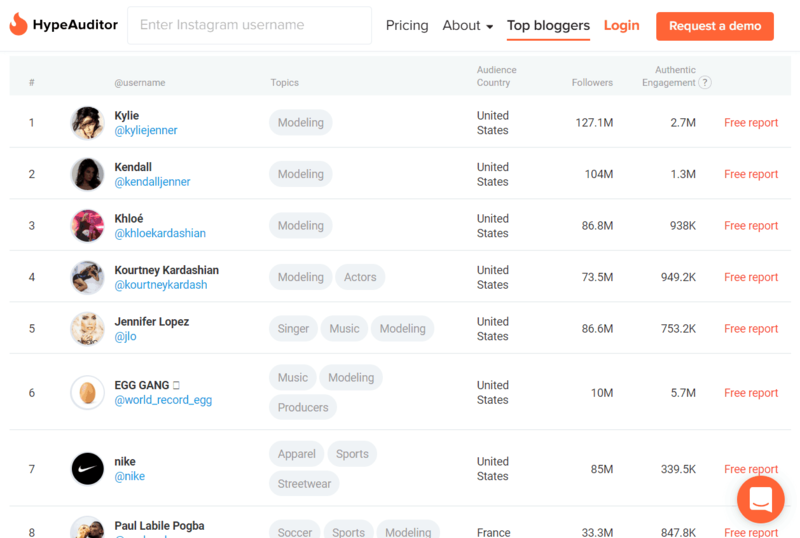 Tools such as Traackr and HypeAuditor have a huge database of reliable influencers. You can check their niches and even their audience sizes and engagement without much effort. The process is fairly simple too. You just need to search for influencers in your niche and then analyze their profiles. This way, you can easily find quality influencers and start building relationships with them. One thing that you need to realize is the importance of your relationships with the influencers. If you need to put aside your marketing goals for a while when dealing with them, it is okay. You need to genuinely work with them and provide real value without any expectations of returns. Before you can start reaping the rewards of these relationships, you’ll need to support your influencers. Make sure that you follow them on social media, like their posts, and comment meaningfully on them. These conversations may not reap any rewards for you immediately. However, it is important to show influencers that you’re interested in them. You must not be in a hurry to ask your influencers to do anything for your brand. The path to a better influencer engagement strategy is not about the collaboration but about the relationship. If you focus on building strong relationships with influencers, they’ll be glad to help you at a later stage. You need to make sure that your marketing team keeps themselves updated about the latest algorithm or policy changes made by various social media platforms. For instance, Facebook changed their algorithm recently to make their content more relevant for the users. Due to this, it has become difficult for brands to appear in News Feeds as more preference is given to personal posts. This means that content from people you know appears first in the News Feed. This makes influencer marketing even more important on Facebook now. To engage with your audience in a more meaningful manner, you need to collaborate with influencers. This makes it necessary for you to choose influencers who are genuine. So, create an influencer engagement strategy that focuses on creating good content that can resonate with readers. It is important to know your target audience well. If you own a local business, then it doesn’t make sense for you to have a national or worldwide campaign. You need to focus on the exact region of your business to make it more effective. This should be your focus in your influencer engagement strategy too. You should only collaborate with those influencers who are popular in that particular region. For a local business, collaborate with local influencers. 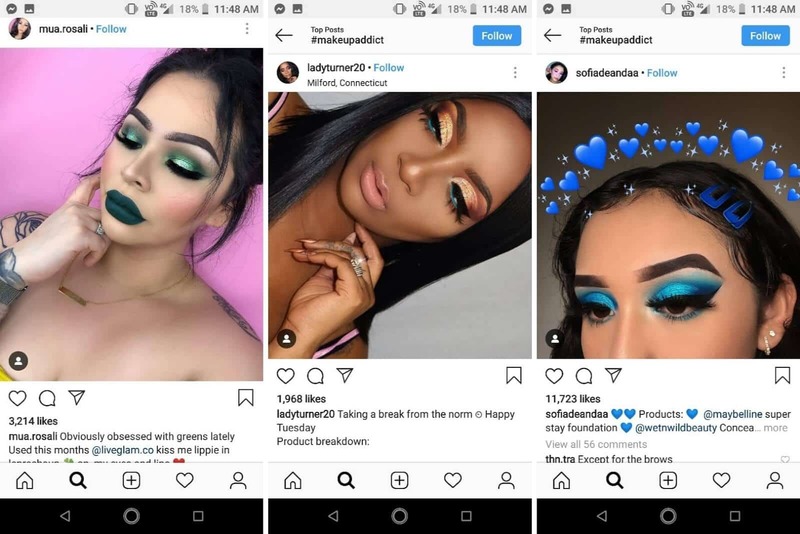 The target audience needs to connect with the influencer. If you have a celebrity or an international influencer, they may not connect much with them. However, they can connect well with a local influencer who is a lot like them and is more trustworthy for that particular region. Make sure that you keep this factor in mind when you design an influencer engagement strategy. Creating content is just one part of the story. It’s a whole different ball game when it comes to distributing it. You need to be able to share the content effectively so that it can connect with your target audience. All the content needs to have a professional touch to gain the confidence of the viewers. When you’re engaging with influencers, you should analyze their personalities. The content that they create for you should be one that resonates with their followers. You must make sure that the influencers only share content that appears original. If it appears forced or scripted, there are good chances that your campaign may not succeed, or worse, even backfire. The content quality is an integral part of the influencer engagement strategy and you must keep this in mind. Authentic content can reduce a lot of problems for you. Your job of communicating with influencers doesn’t end when you pitch your ideas to them. In fact, that is only the beginning of your relationship with them. You must be able to clearly explain your expectations to them. They should be informed about the targets that you wish to accomplish from the campaign. You must also negotiate and come up with a compensation model that is agreed upon by both parties. Ensure that you have legal contracts in place. These agreements must layout details about the compensation, content rights, and deliverables. Discuss with your influencers and set up a schedule for publishing the posts on social media. You need to figure out the best days and times for posting to get the best possible engagement from them. When everything is communicated well and then penned down into the agreement, there are less chances of errors. So, an influencer agreement constitutes an integral part of an influencer engagement strategy. Even after a campaign is over, you need to keep communicating with the influencers. This will help you improve your relationships with them. Better relationships with influencers can come in handy and you can do multiple campaigns with them in the longer run. The communication will also build trust among both parties. Your job doesn’t end at kick-starting the campaign. You need to have systems in place to track the progress of your campaign. Be at the top of your campaign and make sure that it’s going in the direction you want it to. If it isn’t going in the desired direction, you need to be ready to make changes to it immediately. For instance, people tend to get offended easily on social media. If you notice that the campaign is not giving the desired results and is offending people, you need to stop it right away. You must also be prepared to do damage control and handle the after-effects of the campaign. The longer you leave it be, the more damage it can cause to your brand and the more difficult it will be to control the damage. However, even in scenarios which aren’t as serious, you should keep a watchful eye. You might be able to spot some parameters that can be tweaked to get better results from the campaign. This can help you get more out of your influencer marketing campaign. Even here, the key to success is effective communication with the influencers. This is an important component of any influencer engagement strategy. It might seem like quite a task to create the perfect influencer engagement strategy. The key lies inefficient communication with your influencers. Even when you don’t see any return from the communication, keep checking up on them. This will build long-term relationships with them that’ll be beneficial to you in the long run. Make sure you know your target audience and goals thoroughly. Only then will you be able to scout for reliable influencers. Design locally relevant campaigns and make sure that you have your content distribution strategy planned as well. Lastly, tracking progress and damage control are also important ways to craft a robust influencer engagement strategy. 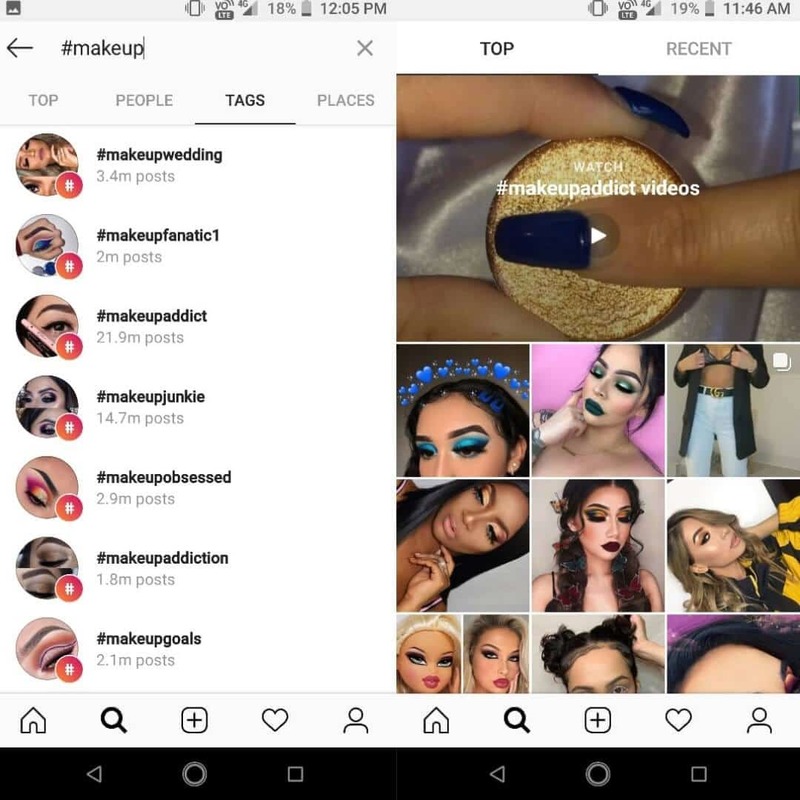 What methods do you employ to design a flawless influencer engagement strategy? Let us know in the comments.